This is a sponsored conversation written by me on behalf of Levana. The opinions and text are all mine. Please view my disclosure. 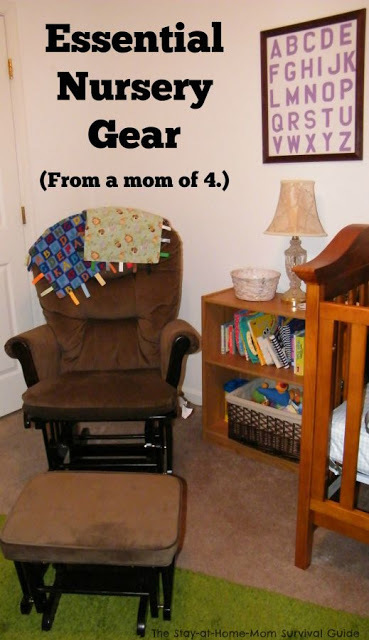 We have had single babies and twins, so setting up a nursery multiple times has taught us about what gear is essential for caring for babies. 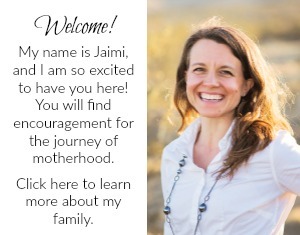 As a mom, I have spent a lot of time in my baby’s rooms: breastfeeding, changing, rocking and night awakening. I spend hours every day (and night) in our babies’ room.Moving cribs into the best place, setting the rocking chair at the most convenient angle, and placing the baby monitor at the best point to get a good view of baby (or babies) has been done time and again. After 4 kids, I have figured out which baby gear has been essential in our nursery. This is especially important. When you feed your baby (whether by bottle or breastfeeding), you need to be comfortable to make sure that the time together is as stress free and relaxed as possible. We used a hand-me-down rocking chair with our first child. It broke during one of our moves, so we then purchased a rocking chair off a yard sale site. I loved the look, but it creaked too loudly. For the twins, we finally “splurged”. We bought a plush padded glider. It is so comfortable. 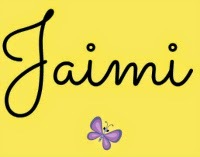 I can rock both babies at one time-essential when you are the mom of twins! This is definitely essential nursery gear for life with one or two babies. We love that our fan is slim, creates white noise and helps keep the air circulating. That helps the babies and me when I am in their room at night. A fan helps deafen sudden noises to help the twins sleep. White noise is a great addition to any nursery, and a fan is a great option since it serves more than one purpose. Definitely essential nursery gear. We spent a moderate amount on our first crib. It was recalled when our oldest was 2 years old. Our second crib was of a slightly better quality (according to reviews). It lasted for baby #2 and is now used by baby #3 (boy twin). After moving to California, we purchased an inexpensive crib at a local babies store, and it has served us well. It is solid, does not wobble and our girl twin has slept better than our boy twin overall, so maybe the less expensive crib is the way to go! I like little bookshelves for keeping the nursery organized and supplies within reach. I used a small bookshelf that my husband had in his room as a child, and painted it to be a fun piece in our baby’s room when our oldest daughter was born. It has held diapers, burp cloths, stuffed animals and toys. I love small shelves and modular storage cubes because they can fit almost anywhere. No matter what size room you have for your baby, small storage is necessary and will fit in tight spots. That has been essential for having pieces that can grow with our children as well. I have made some nursery decor DIY-style, and also have purchased some items at flea markets. These items combined with personal photos and items passed down from my parents have really made our nursery special. A simple DIY alphabet poster, our children’s names spelled in an art print, or painted letters, and special pictures from their birth are essential items. As our children grow, the art work grows with them. It fits in their rooms when they are toddlers and preschoolers. These items (name art and alphabet art) also make for great items to use for little moments of learning or visual distractions during a diaper change. This seems simple, but nothing keeps a house with kids organized quite like a designated place for children to put their dirty clothes. Keep the floor clear and teach children organization skills. Every bedroom in our house has a hamper. I love my Levana baby monitor! It is so helpful when I am in the middle of completing a task and the babies wake up. I can see if they are content and get more completed before heading up to get them out of their cribs. It is so easy to use and is so versatile. It’s an essential item of baby gear for sure. 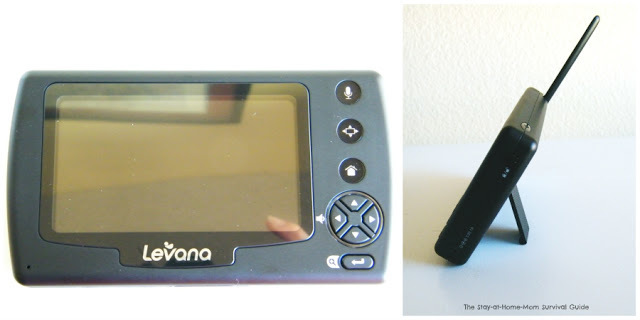 My Levana monitor has a portable LCD video monitor that I can take with me throughout the house. The picture is clear-day or night. If I am working on a blog post, or completing a DIY project, I can see quickly and clearly what the twins are up to and if they are asleep or awake. 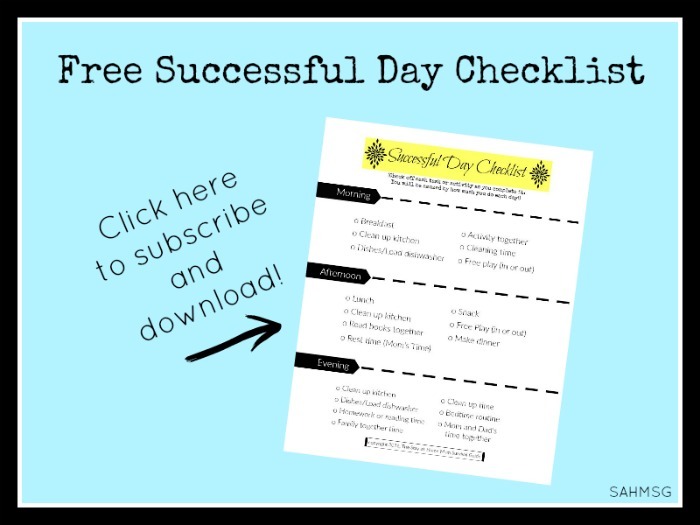 The features help me worry less and do more while my twins are content! 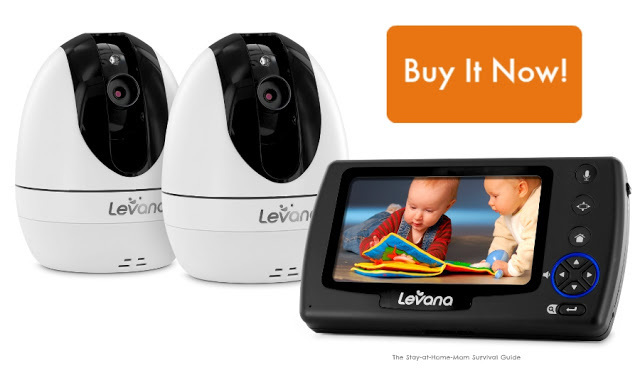 The Levana Ovia 2 Baby Monitor has touch features that include a 2-way radio so you can tell baby “I will be right there,” as well as night vision features so working on housework or hobbies at night means I can still see that my twins are safe. The monitor has a 24-hour battery life, so I do not need to keep it plugged in at all times, plus it can play music for the babies while they are in their room. I can even take photos to share with family and friends. It’s nice to be able to capture those cute moments of the babies sleeping without waking them up! We have used other baby monitors and the range and features were not as strong. The Ovia 2 Monitor is really worth it and Levana is even offering a giveaway! You can enter below for a chance to be 1 of 3 winners! What will you do more of if you win the Levana Baby Monitor? Leave a comment below to share.